PHIL TAYLOR WINNER OF THE CoMPETITION receives HIS £100 WINNINGS FROM RICHARD Mudge, owner of the golfzone daventry. Please see below for the final result. 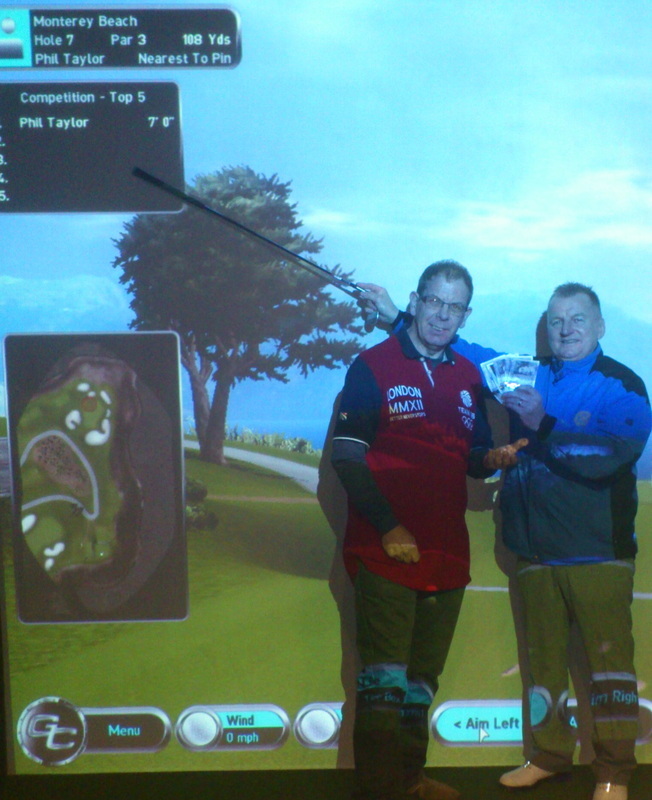 Apart from Phil winning the competition, several people won an hours free use of the simulator. The nature of the event meant it was very addictive. 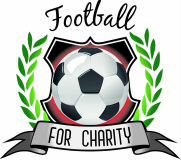 We will look to organise an event in January-March of a similar nature. Please look at for any information on these pages. FINAL LEADER BOARD.. WELL DONE TO PHIL TAYLOR WHO WON IT WITH THE LAST ENTRY OF THE COMPETITION. Many thanks to all that competed and look out for 4 events next year. The first one starting in January. ** Andy Joseph and Ray Lewis both hit a HOLE IN ONE in practice. * hit the green three times so won an hours free go on the simulator for him, or him and his mates.